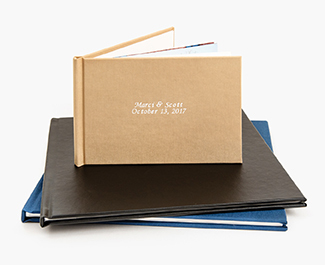 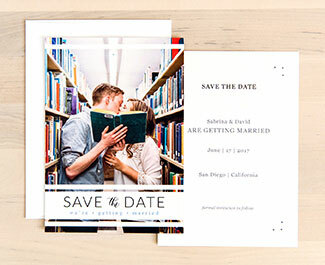 Artsy Couture is the very first and only professional lab to bring you 5x7 and 8x10 Custom Presentation Boxes. 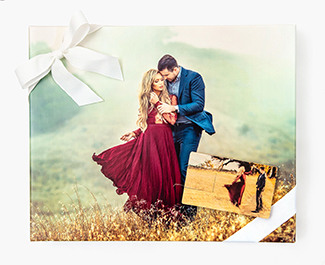 WOW your clients with the PERFECT PACKAGE. 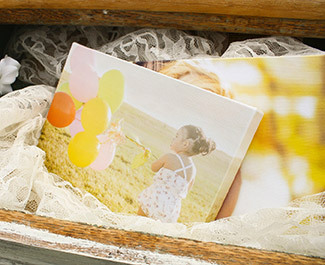 Deliver to your clients a fully customized box, completed with our different ribbon and tissue options. 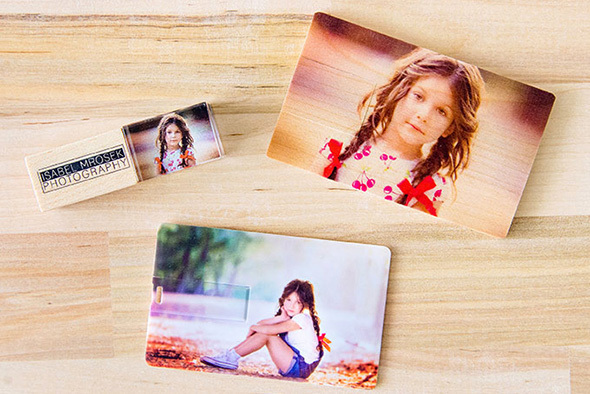 Leave your photography, videography, and design clients with a Custom USB Drive that perfectly matches your brand! 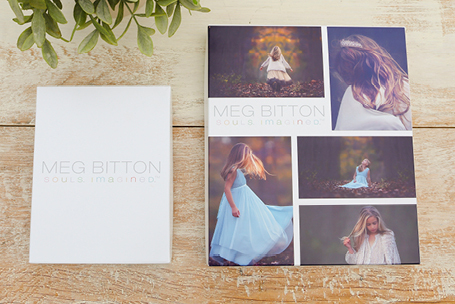 Available in 8GB and 16GB with your design and style printed right on the drive! 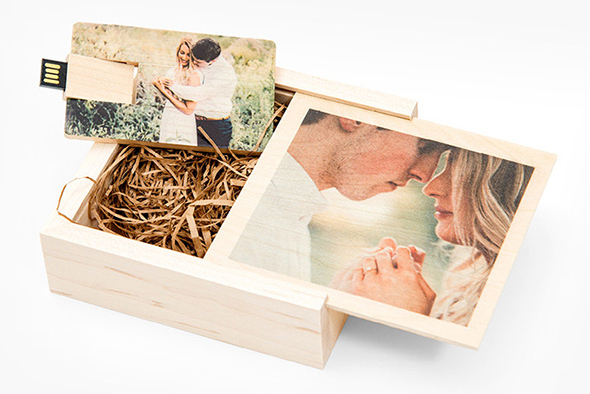 Create a beautiful, natural presentation by delivering your custom USB drive in a custom Wood Box. 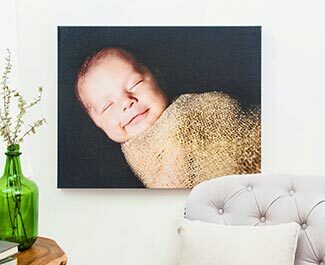 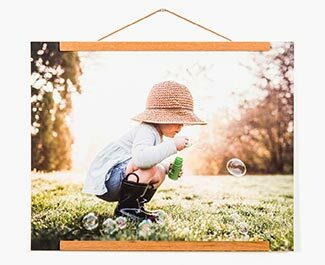 The intricate grain texture will complement any image, offering a warm finish and elegant touch.